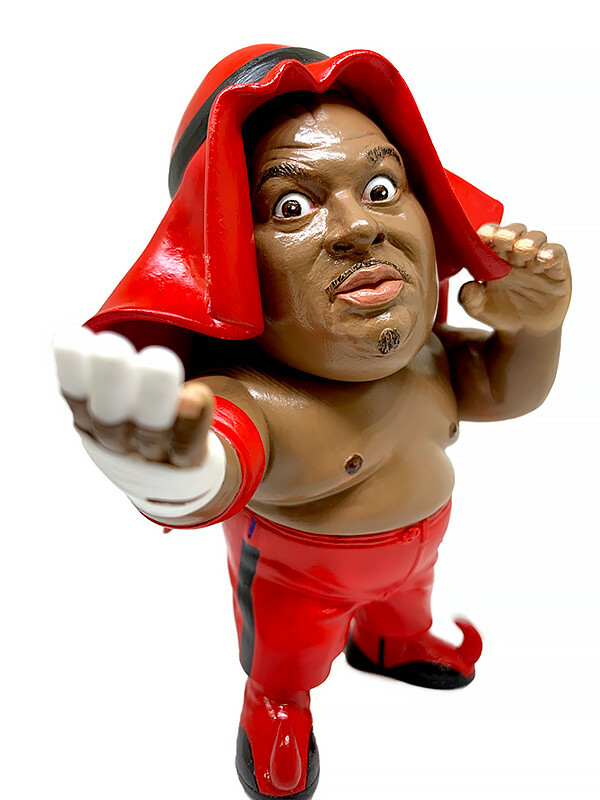 The wrestling legend joins the 16d soft vinyl collection! 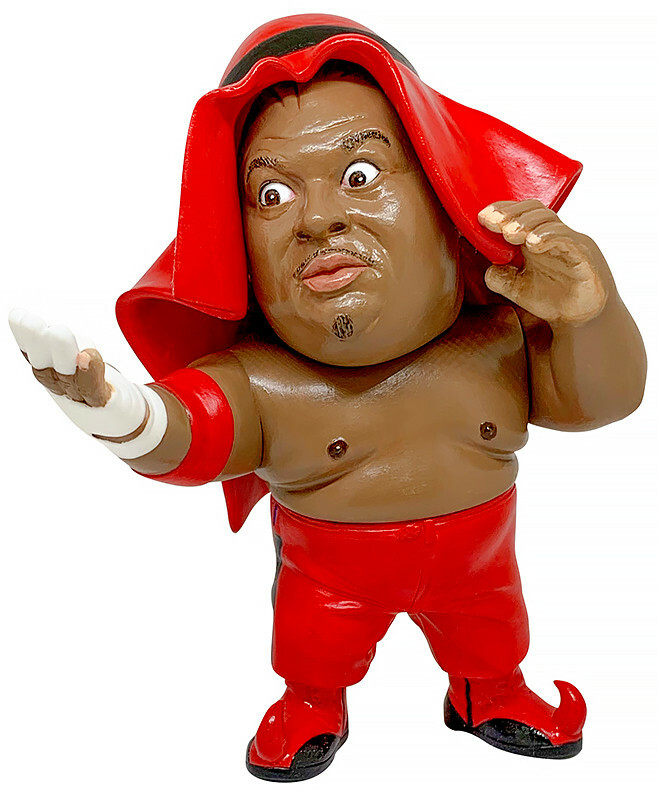 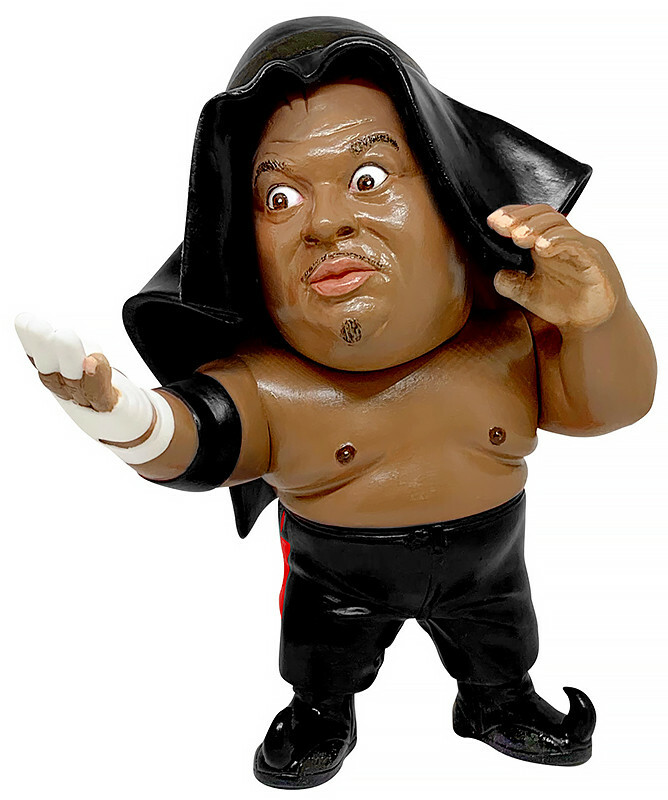 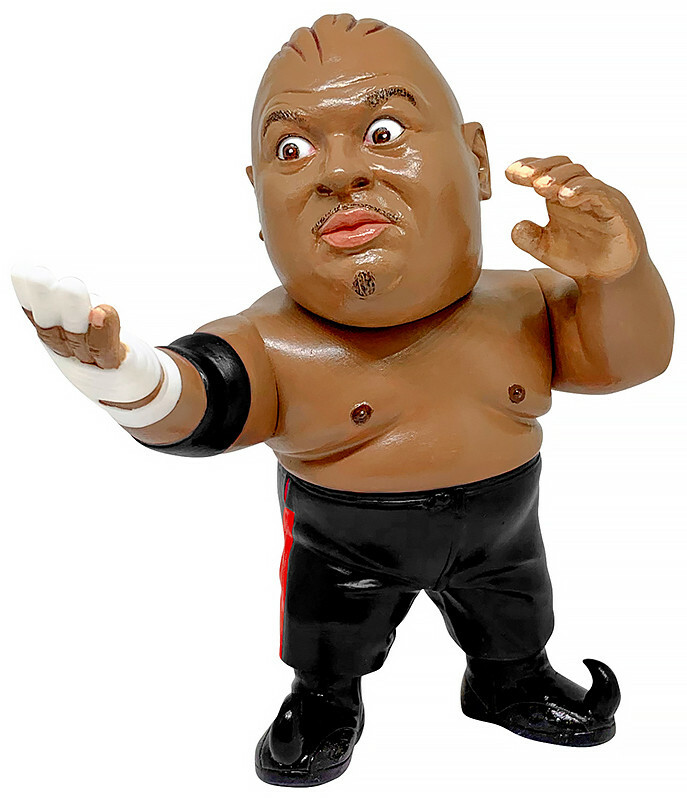 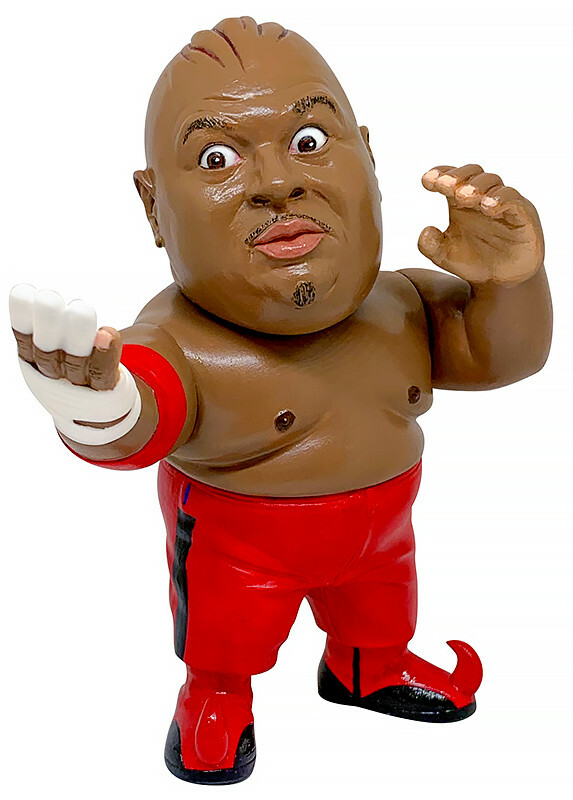 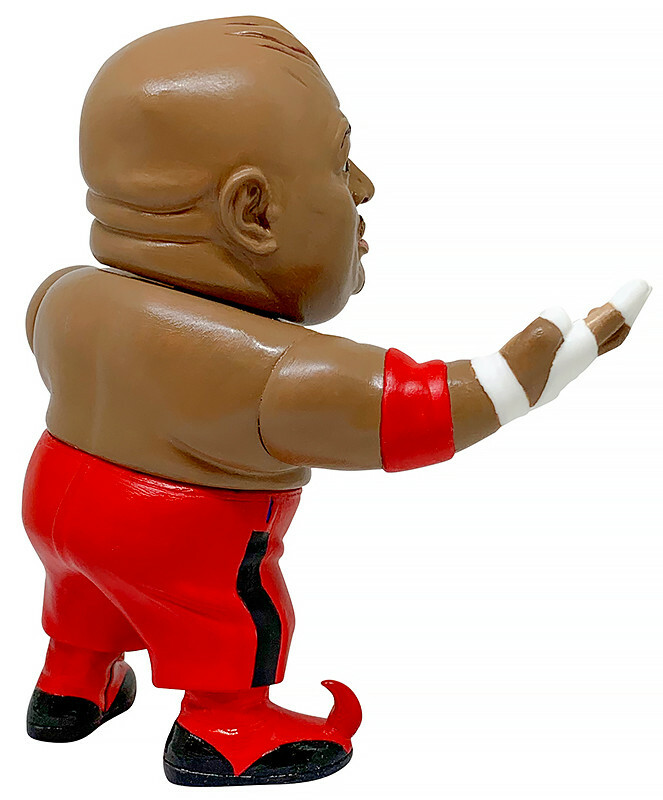 After his retirement ceremony on the 19th of February, 2019, Abdullah the Butcher has been transformed into a soft vinyl figure! 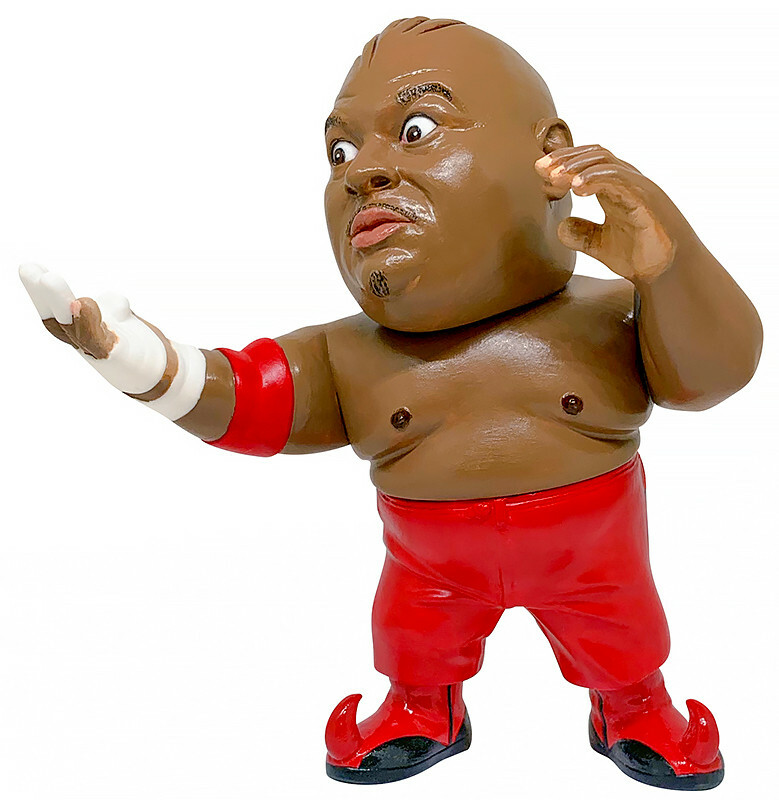 His famous pose, head scars and boots have all been carefully recreated. 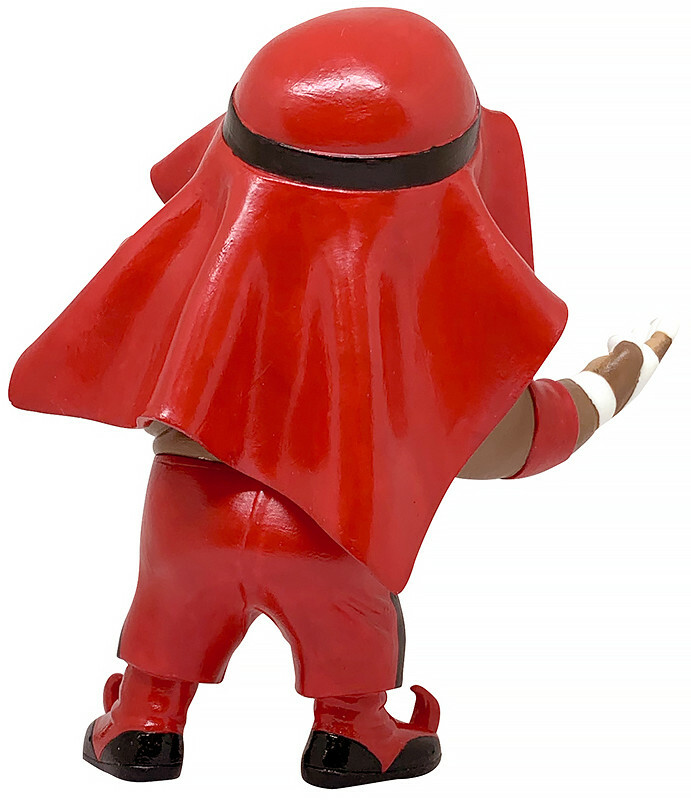 His turban is removable. 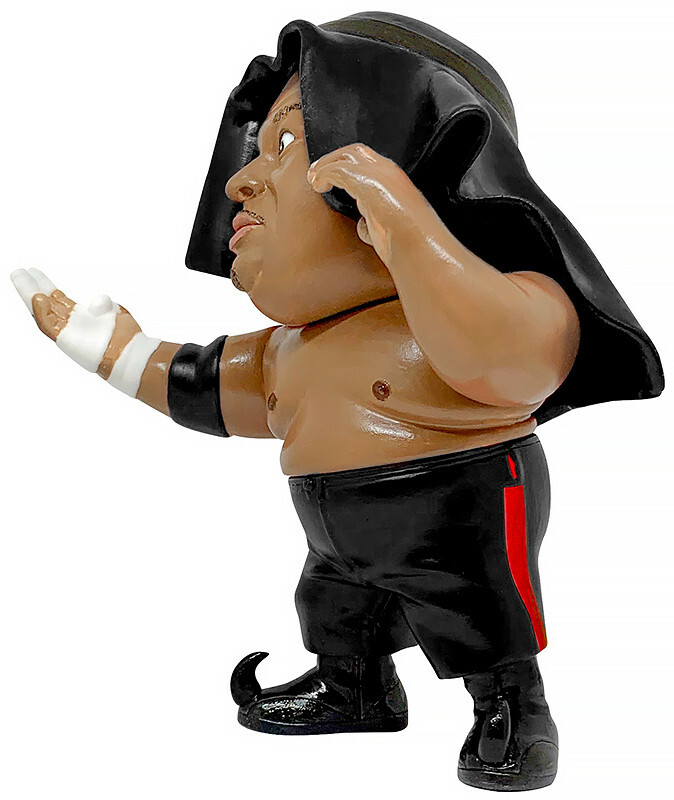 Preorders will be open from 22nd March 2019 (Fri) from 12:00JST until 25th April 2019 (Thu) at 12:00JST.